Kids may not have to worry about work, bills or what to cook for dinner, but that doesn't mean they don't face stress every day. Maybe your son gets butterflies before a class presentation, or maybe your daughter feels a little sick before every soccer game. Every child is different, and so are their triggers and reactions to stress. It could make them sweat or fidget, or cause their hearts to pound. They may become distracted or even feel nauseous or dizzy. It's helpful for kids—and their parents, too—to know some active ways to deal with everyday stress. The next time your child is struggling, have them try some of these stress-reducing activities. 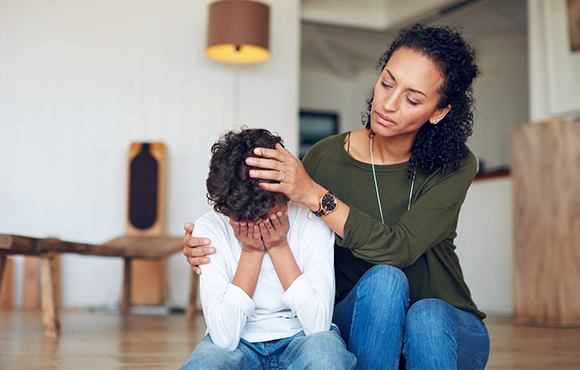 Note: If your child's stress is turning into chronic anxiety or is impacting their sleep, schoolwork, health or happiness, talk to your pediatrician or find a therapist who works with kids. These professionals can help you and your child learn how to better manage anxiety. In Spark: The Revolutionary New Science of Exercise and The Brain, author John Ratey, MD, explains that small bursts of aerobic exercise can help calm the stress-induced fight-or-flight response. 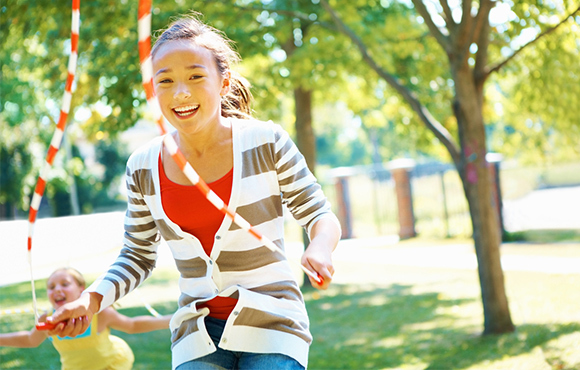 The extra energy can help kids feel more in control, so encourage them to run as fast as they can through the yard, jump rope in the driveway or take shots at the goal in the park. To calm their breathing, kids can try belly breathing. Have them put one hand on their stomach and one hand over their chest. Direct them to "breathe into their belly," feeling their bottom hand rise while their chest stays still. Remind them to breathe slowly and calmly. Younger kids can try blowing on a pinwheel. Breathe in slowly, then blow out while making the pinwheel turn gently. Apps like Breathing Bubbles or Breathe2Relax can also help kids practice calming down in any scenario. Meditation takes breathing exercises a step further, helping kids focus on how they feel in their bodies while teaching mindfulness and breath control. Apps like Headspace can help guide kids through meditation, or teach your child the pebble meditation method, developed by Thich Nhat Hanh, which engages through images of nature to help kids feel strong and serene in their bodies. If your child is prone to stress, consider a regular meditation or mindfulness practice. Like playing a sport, the more they practice, the easier it is to use meditation to calm down when heavy stress hits. When stress trikes, give your child some headphones and turn up the music. Research over decades has shown that music really does change your mood. It can be a helpful distraction, or help trigger happy memories. 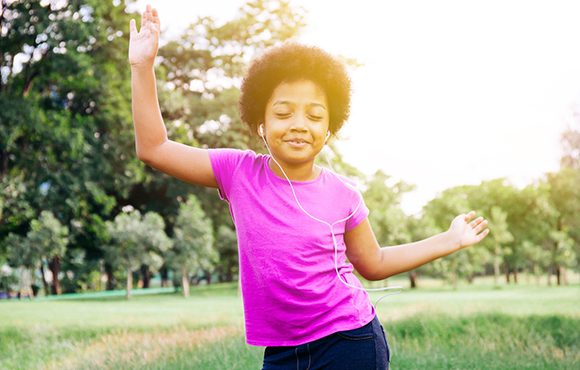 For lots of kids, singing or dancing along with the music can also help reduce stress. Spending time in nature has been shown to reduce stress both immediately and long-term. 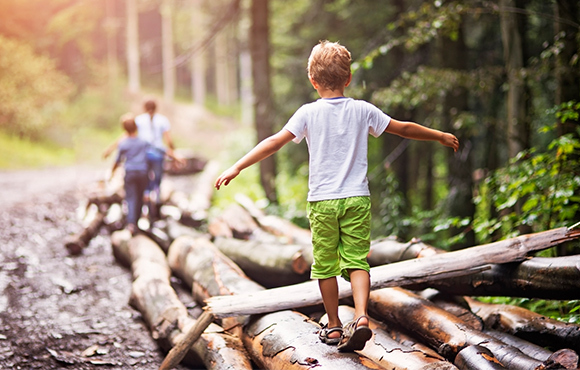 Once the immediate stress is gone, playing or exercising outside can give your child a chance to think through their problem and see it in a new light. Hugs are an amazing way to reduce stress. Studies have shown that a 20-second hugreleases oxytocin, lowers blood pressure and decreases stress, helping your child calm down. It can also make them feel safe and supported. Not to mention, it's a good excuse to squeeze in an extra hug or two from your reluctant tween! Cuddling, playing with or hanging out with the family pet calms kids down. Pets offer distraction, comfort and company, and they will listen to your kid's worries without judgment. After all, who doesn't feel better after some puppy snuggles? 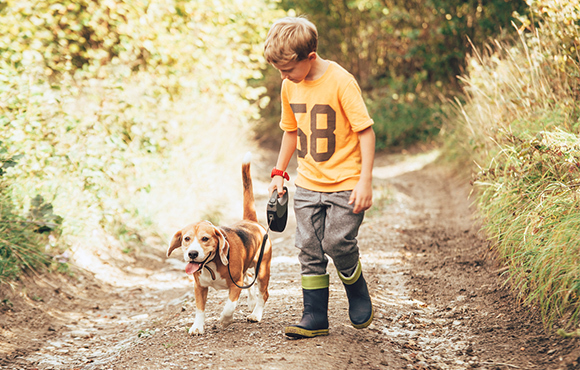 Long-term, pets can also help those who struggle with severe anxiety. 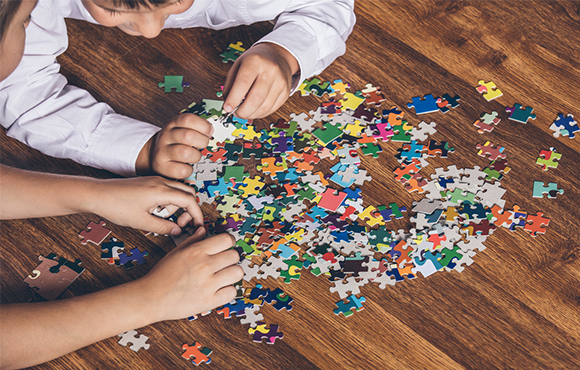 Asking your child to count backwards by threes, do a number puzzle like Sudoku or try a crossword is the perfect combination of distraction and focus. Working on a specific task unrelated to their worry can help them manage a stressful situation. Encourage your child to talk about what's bothering them, and really listen to the response. Talking to a supportive family member or friend is one of the best ways to decrease stress in kids (and adults, too). Talking about a problem can make it seem less scary to kids, and can help them feel supported. 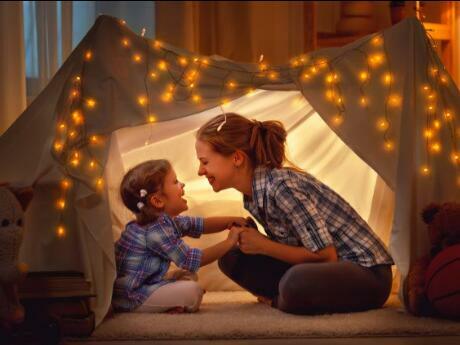 The discussion may also help the whole family find an interesting solution or a different way to think about a problem. A warm bath can be a soothing change of pace, and can really reset your mood—just ask any savvy mom. It can also provide a space to calm down and time to think quietly. If stress is making it hard for your child to sleep, a warm bath or shower 90 minutes before bedtime raises core temperature. After the bath, body temperature gradually drops, which can help facilitate sleep. We all know it's harder to deal with stress when we're tired, and problems that seem insurmountable tend to shrink after a good night's sleep. For younger children, a nap may be the answer to everyday stress. For older kids, naps may not be ideal, so instead, try to make sure they get a good night's sleep. 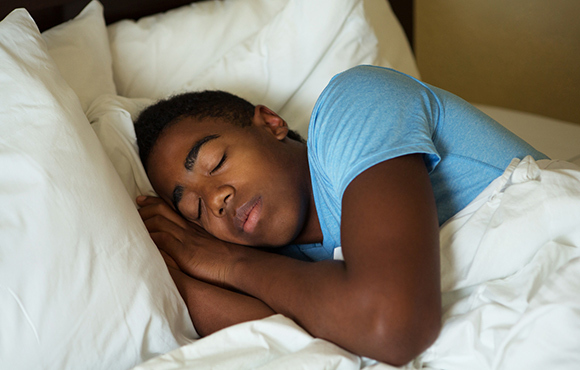 Tweens need nine to 12 hours of sleep each night, while older teens need eight to 10 hours, according to the American Association of Pediatrics sleep guidelines. More sleep is required if children are very physically active. During progressive muscle relaxation, or PMR, kids tighten and then relax different muscles in their body, usually following a script read by a parent. It can help kids calm down before a big game or presentation, for example, and a little practice goes a long way. You can try PMR during a stressful situation, but it is more effective in the moment if kids have had a bit of practice beforehand. 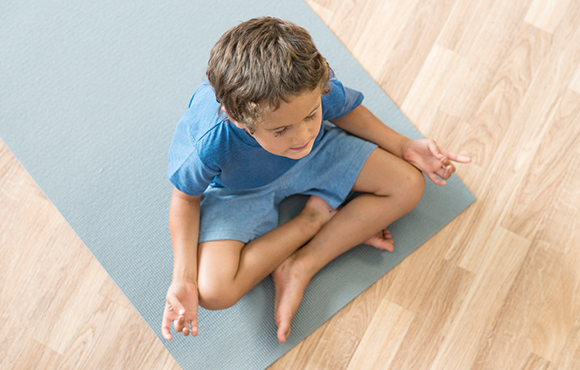 Yoga can help kids focus and calm down, especially if they've tried it before. In the long-term, yoga can also help kids manage chronic stress, while increasing strength and flexibility. 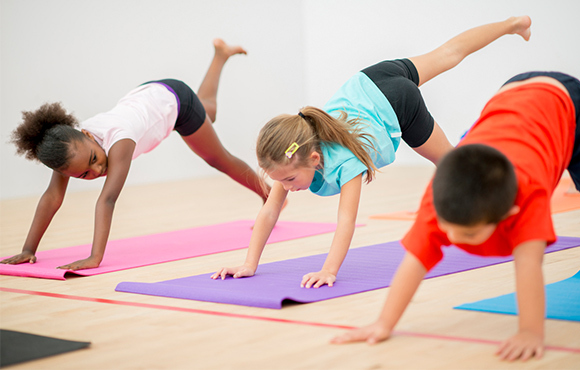 Yoga could be a great activity for your child if they feel stressed regularly.